The Kangaroos have named their squad for the Test against New Zealand and Tonga, with Latrell Mitchell beating Will Chambers to a centre berth. Greg Inglis replaces the retired Cameron Smith as captain and there are four potential debutants in the squad. Mitchell, Damien Cook, Tyrone Peachey and James Tedesco are in line to make their debut. Luke Keary is next in line to take Cameron Munster’s five-eighth spot if he is ruled out with suspension for his grand final head kick brain snap. 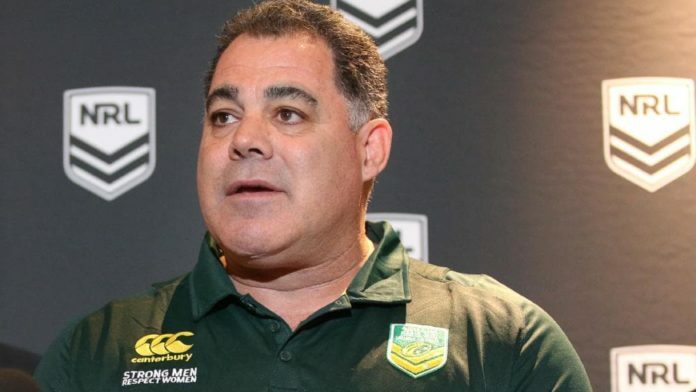 “This is a new era for the Kangaroos and it is a very exciting one, based on the talent available,” Kangaroos Coach Mal Meninga said. “There is certainly a strong showing from the NSW squad which won the State of Origin series and we have a number of players who performed exceptionally well through the finals series as well as in the grand final. “While there are only two Test matches for the Kangaroos this year they are extremely important to me and this squad. “This will give us a good gauge of who we will be looking at to lead the Kangaroos into the future. 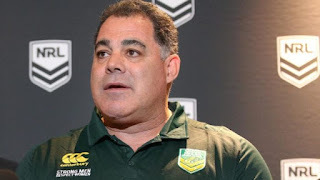 “The Kangaroos have not played the Kiwis in New Zealand for four years, and have not played in Auckland for six years, so the October 13 Test match will be an extremely important one for us. The Kangaroos will play the Kiwis on October 13 and Tonga on October 20 at Mt Smart Stadium.